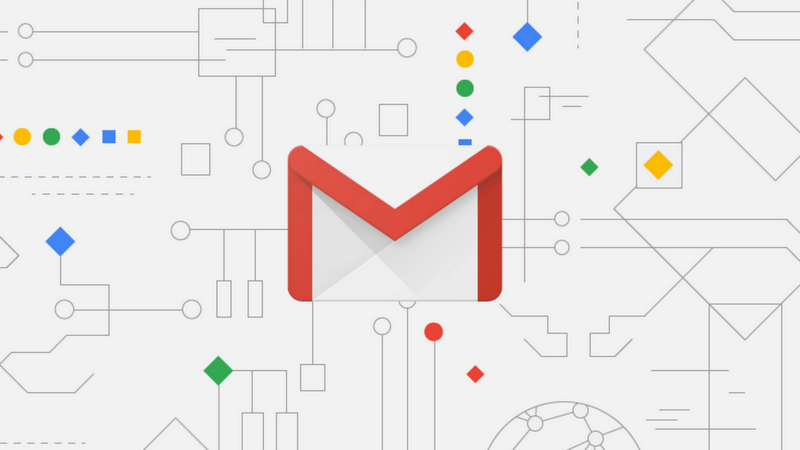 Bottom line: Gmail's baked in artificial intelligence is truly visible and accessible by the masses in the latest updates to Smart Compose. 15 years later, Gmail is much more than just a simple email platform. Gmail was launched 15 years ago today, but the basic email service it started out as barely scratches the surface of what it has become today. In celebration of Gmail's anniversary, Google is rolling out enhancements to Smart Compose that will make writing emails faster.